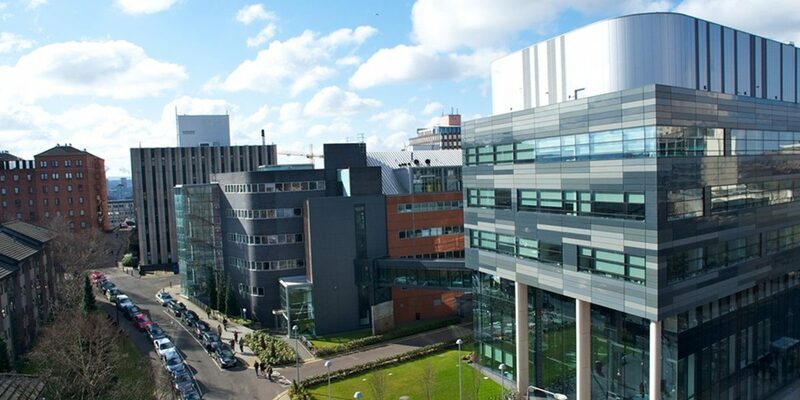 The Strathclyde Prestige Award for Excellence in International Commercial Law offers international students a merit-based scholarship of GBP 5,000 for entry onto the full-time LLM programme in International Commercial Law. Provide a 300-word essay demonstrating their ability to contribute to the field of international commercial law. Please provide a 300-word essay demonstrating your ability to contribute to the field of International Commercial Law. In order to apply fill the application form.